Are you addicted by CoD? 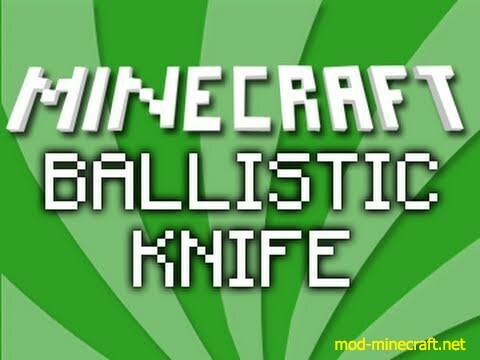 You can’t get enough ballistic knife-y action. 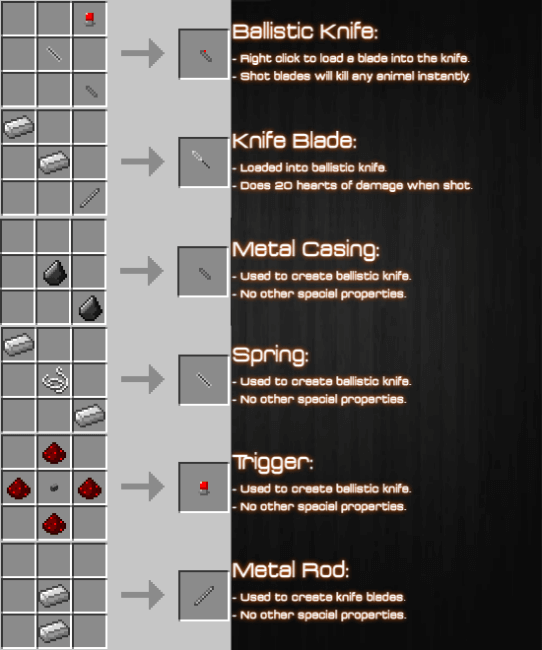 Ballistic Knife Mod allows you to craft and shoot knife blades and instantly kill any target. Warning: Knife blades may ricochet back off enemies into yourself.